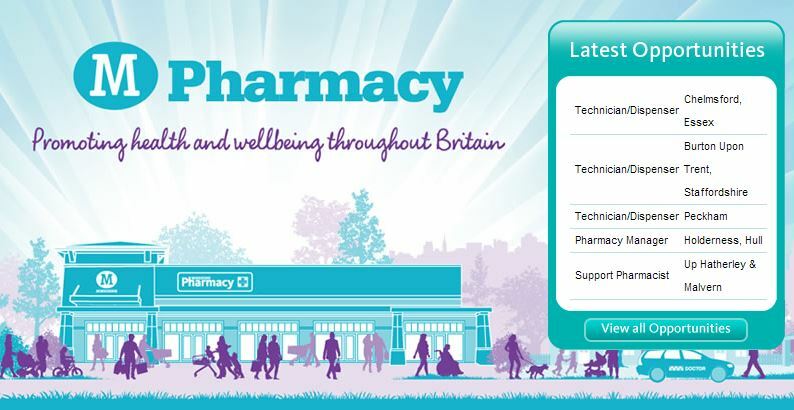 Locums click here to register to work as a Locum pharmacist with Wm Morrisons Supermarkets PLC. Morrisons friendly and approachable pharmacists will be able to help you with a whole range of health issues. In selected stores, you can request a free and private consultation at any time. Click on the image above to see our latest vacancies.